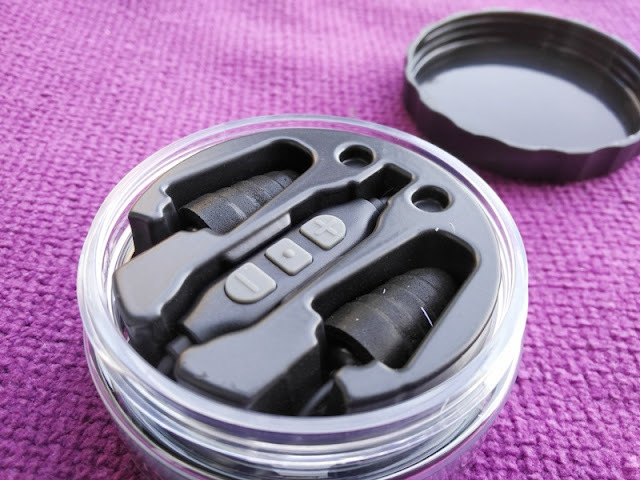 Plugfones Guardian Plus Earplugs With Integrated Earphones! 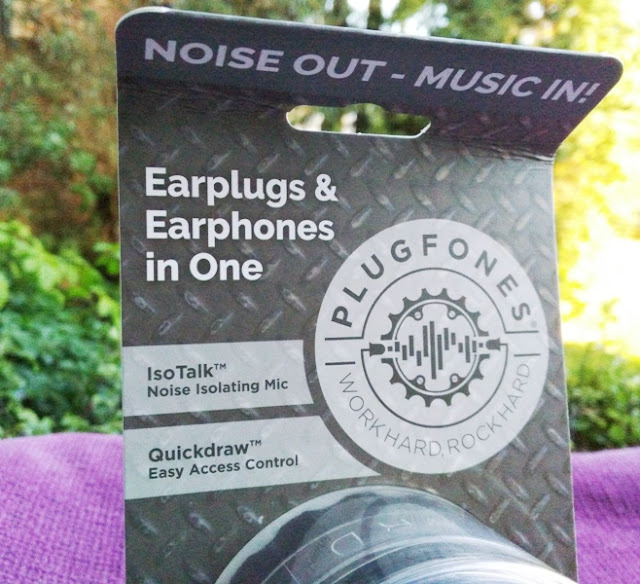 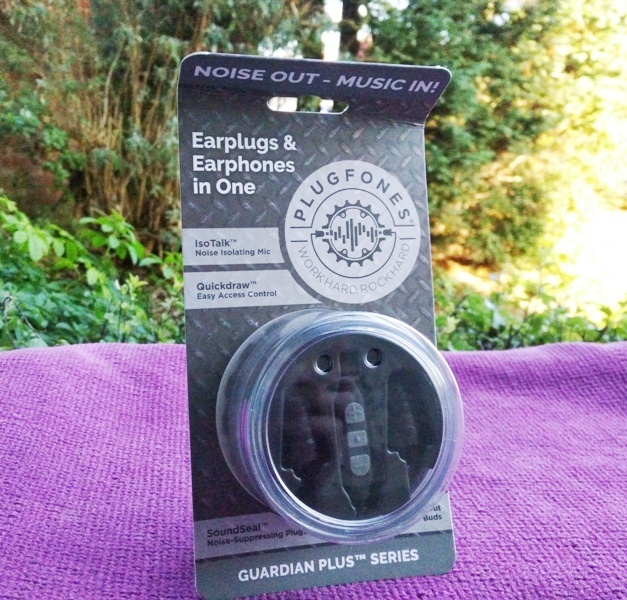 The Guardian Plus by Plugfones combine both earphones and earplugs in a compact solution perfect for anyone wanting to listen to tunes while drowning out outside noise without having to crank up the music volume all the way up! 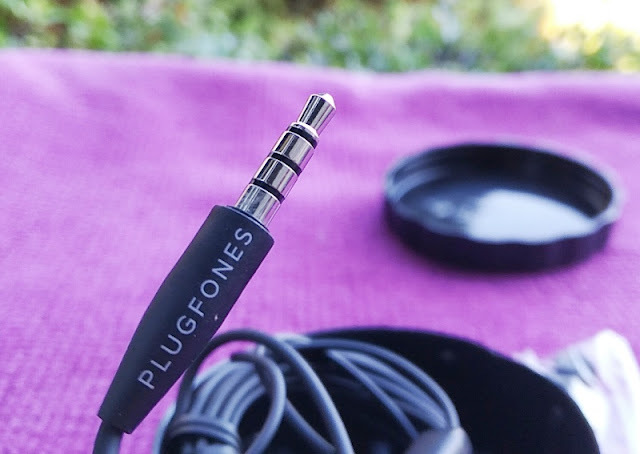 The Plugfones Guardian Plus feature the same technology found in the Plugfones Liberate 2.0 so you get a noise isolating built-in microphone and noise cancelling headphone drivers that minimize background noise. 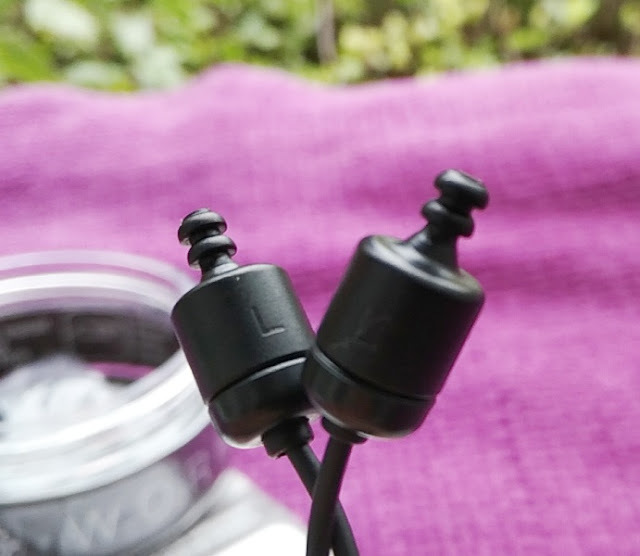 Side by side, the Guardian Plus and the Liberate 2.0 look very much alike but instead of connecting wirelesly to your phone, the Guardian Plus plug into the 3.5 mm headphone jack of an audio source. 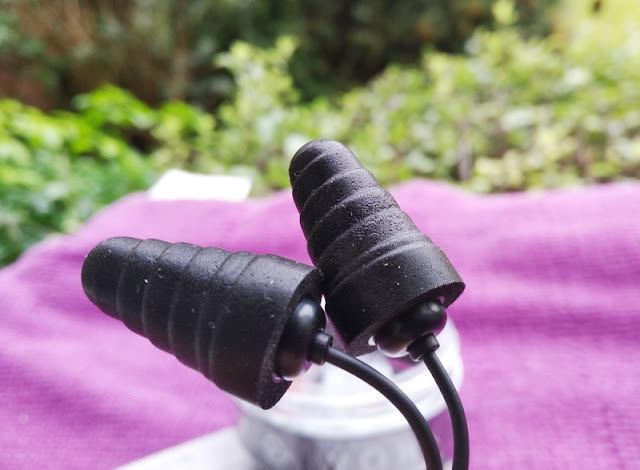 The Guardian Plus are essentially an upgraded version of Plugfones' Basic and Guardian models, integrating an in-line volume and microphone. 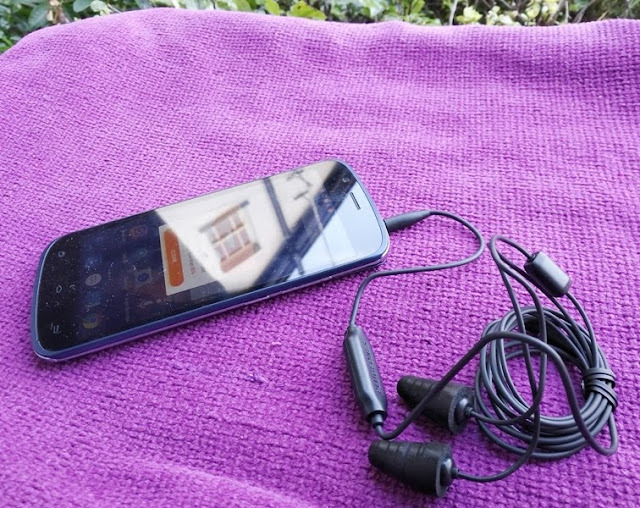 Other features you get with the Guardian Plus version is a double-reinforced headphone jack and sweat-resistant ear tips. 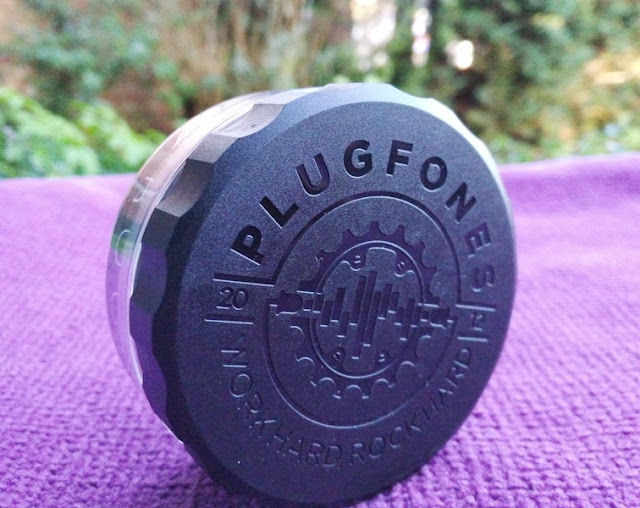 Both the foam plugs and silicone plugs are resistant to sweat and very lightweight, weighing only 1 gram (silicone plugs) and 2 grams (foam plugs). 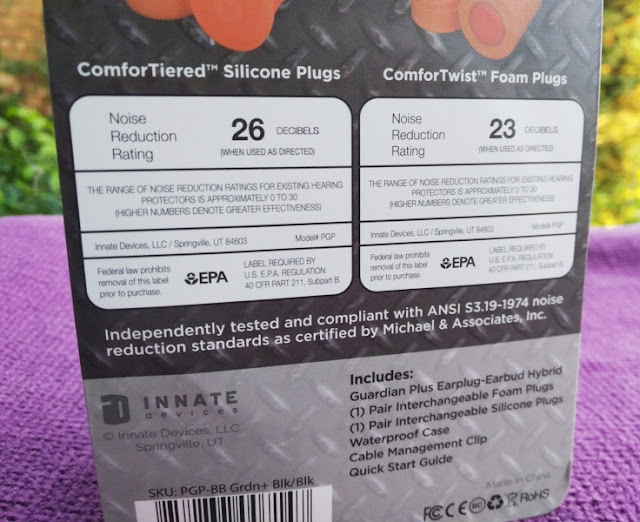 At 26 decibels, the silicone plugs offer a slightly better noise reduction rating compared to the 23 decibels noise reduction rating of the foam plugs. 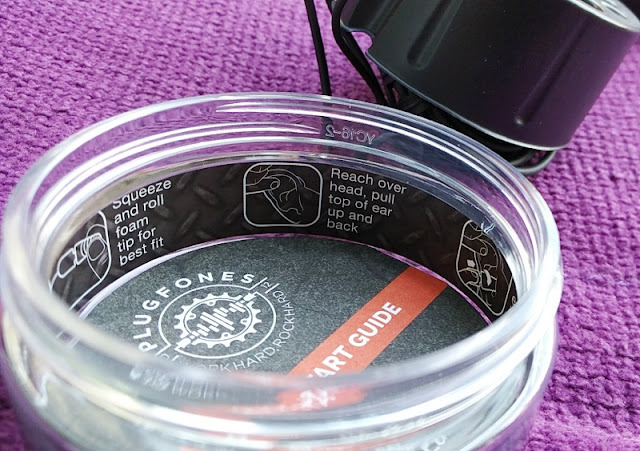 From plug to plug, the Guardian Plus measure 1.3 meters (54 inches) long and weigh only 14 grams so they are extremely lightweight.